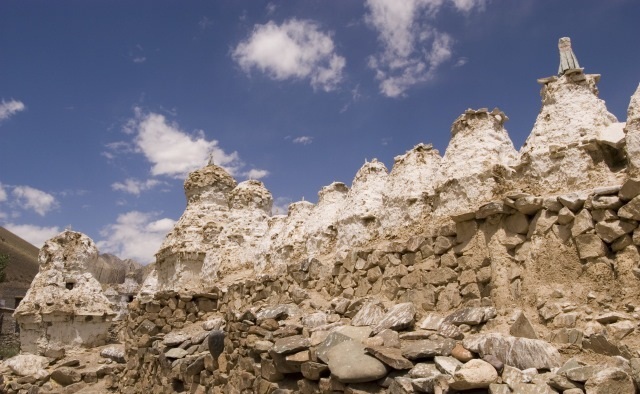 Ladakh is situated on the northernmost tip of India, sandwiched between the Karakoram and the Himalayas. 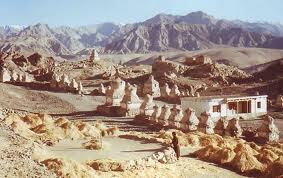 The Ladakh Leh Region is one of the touristiest and also among the least explored areas of India. It's believed that Buddhism penetrated to Tibet from India via Ladakh Himalayas. The influence of Buddhism can also be seen in the capital of Ladakh, Leh. During winter the region sometimes becomes inaccessible due the high snows. Enjoy the brightly painted monasteries, wall tapestry, handmade look and peculiar fragrance of Ladakh and behold your surprises. 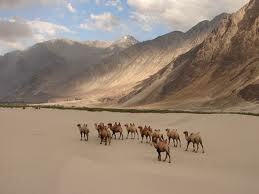 For our Extended Ladakh tour, we fly from Delhi to Leh. 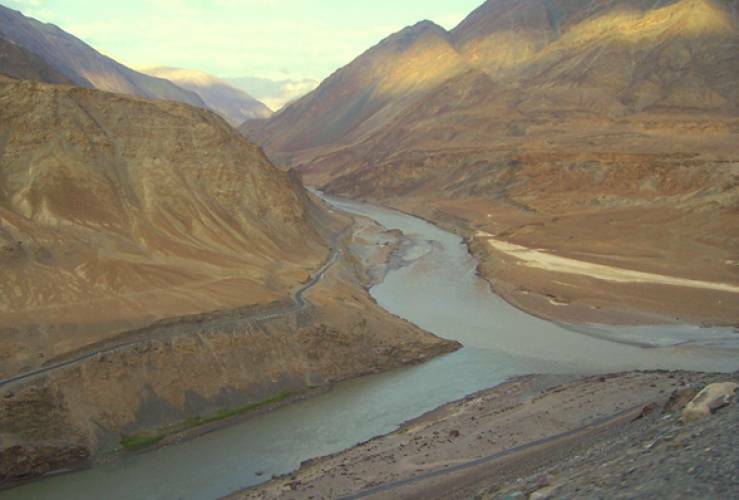 From Leh, we make excursions to various regions and landscapes of Ladakh including Nubra Valley, Pangong Lake, Alchi, Kargil, and Tsomoriri Lake. 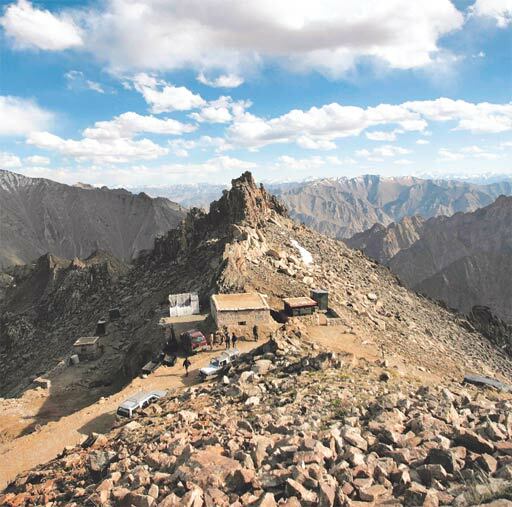 Finally, we conclude the tour with a return flight from Leh to Delhi for your onward destination. After leisurely breakfast walk around the lake and drive to back to Leh passing Puga (Sulphur Mine), Tsokar Lake, Taklang La Pass 17,585ft and Rumtse. 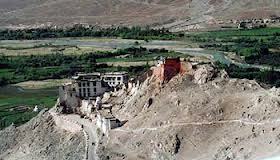 On the way visit Hemis Monastery, Shey Palace, Thiksey Monastery. Overnight Hotel. 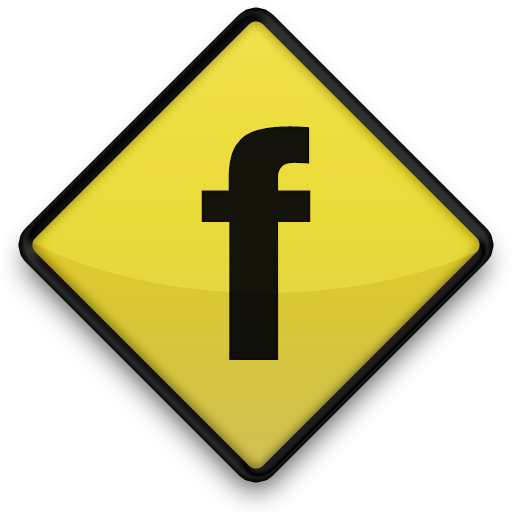 Full day at your Leisure. Stroll around the market places of Leh. You can rest and relax throughout the day in your hotel. If get interested to take some souvenir from Ladakh, you can look for such thing in Leh. Overnight Hotel.